While scientists are working to figure out why, the Lake Michigan whitefish is returning to northeastern Wisconsin waters where it hasn’t been seen for over 100 years. “The fish’s return has created a welcome mystery for scientists, who aren’t sure why they are migrating from Green Bay into rivers. It could be a sign of improving water quality. Or, the population in Green Bay may have grown enough that young fish are being pushed out of traditional spawning areas. The fish do not appear to be leaving Lake Michigan to spawn in tributaries of Wisconsin rivers, the Milwaukee Journal Sentinel reported. The migration seems to be coming only from Green Bay. Whitefish rebounded on Lake Michigan and Green Bay in the 1980s. They were discovered on the Menominee River in 1993, but until this fall had not been seen on other inland waterways. 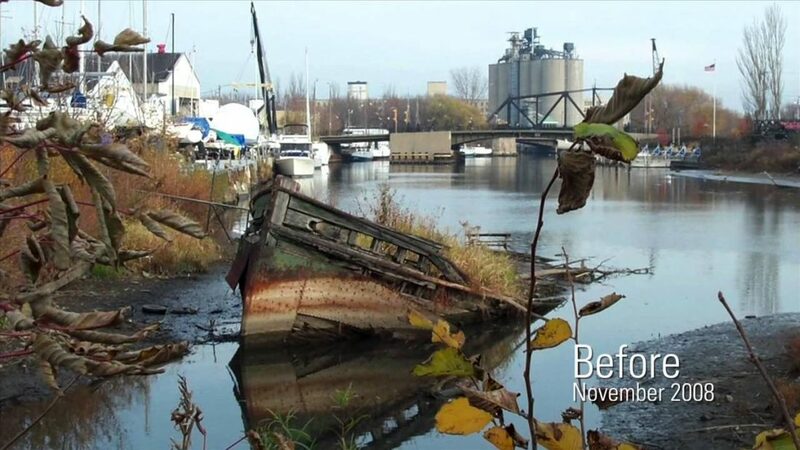 Read more about the whitefish’s return at the link above, and learn more about Great Lakes Legacy Act projects (like the Fox River cleanup mentioned in the article) in this video.